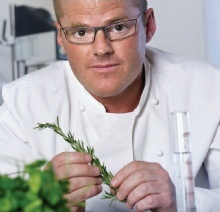 "I have this desire to keep improving, so I find fault"
This quote is written / told by Heston Blumenthal somewhere between May 17, 1966 and today. He was a famous Celebrity from England. The author also have 19 other quotes.